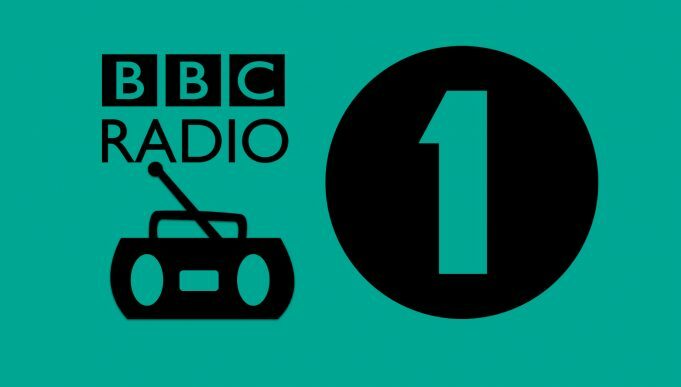 BBC 1 is considered as one of the biggest radio platform of UK and provides its broadcasting on the frequency of 97.7MHz. The owner of that radio platform is BBC company that stands for British Broadcasting Corporation. Furthermore, the channel is based in London and broadcasting time of that network is 24 hours. First air date of the channel was held on 30 September 1967. The basic format of its airing is contemporary hit radio that is popular music. Moreover, the slogan of that channel is “We Are The 1” and station provides its airing in English language. It is the leading platform that entertains the whole UK with modern hit tracks. That station provides you with newly created programs each day. Furthermore, Tony Blackburn was the first disc that played on that network. BBC 1Xtra is a sister station of that channel. It also provides its webcast, TV transmissions. When you are connected to that network, then there is no chance to get bored. Now I am going to discuss the schedule of that radio station. For more update and details, please visit official website bbc.co.uk.